If you’ve ever watched the Lord Mayor’s Show proceed through London every November and wonder at the history behind it, some of our most historic venues in the City of London could provide some of the details for you. 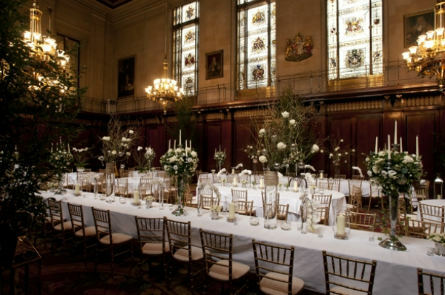 Merchant Taylor’s Hall – with a stunning Great Hall that can hold up to 650 for a reception this is a large venue with incredible wow factor. History combined with contemporary facilities. Located near to the Bank of England on Threadneedle Street, and dating from the 14th Century, Merchant Taylor’s showcases all that is great about Livery Company venues. Coopers Hall From one of the largest to one of the smallest, Coopers Hall has three rooms available to hire with a largest reception capacity of 50 in the Dining Room. 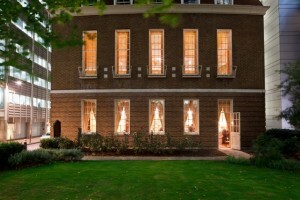 Perfectly suited for intimate meetings, this venue has recently been refurbished and is a fine example of a pre-Georgian Town House. Barber-Surgeon’s Hall The Barber-Surgeon’s (although most are now from the surgical side of the trade than the barbers) have had a venue in their London Wall home since 1440. 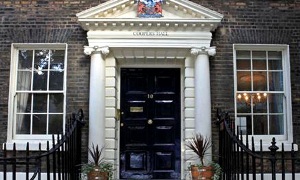 The current building was opened in 1969 after the previous hall suffered in a bombing raid in 1940. This venue is also home to some famous artwork. The Great Hall can hold up to 250 for a reception. Pewterers’ Hall Another smaller venue, this one can welcome up to 120 guests for meetings or dinner. What makes this venue stand out is the fantastic outdoor space that comes into it’s own in the summer months. A small, tranquil garden, which can be used with a marquee for extra event space. In keeping with it’s history the venue is decorated with beautiful displays of pewter, along with some stunning 17th Century panelling. Mercers Hall This is a 500 year old venue which has only recently decided to open it’s doors to hiring guests. 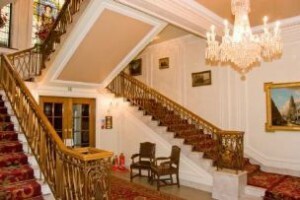 With a grand hall which can hold up to 250 for a reception it is a stunning venue at any time of year and a great addition to the venues market. 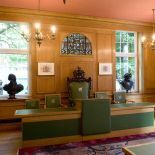 If you are still hungry for more Livery Companies in the City of London, have a look at some more of these unique venues: Ironmongers Hall, Vintners Hall and Founders Hall.